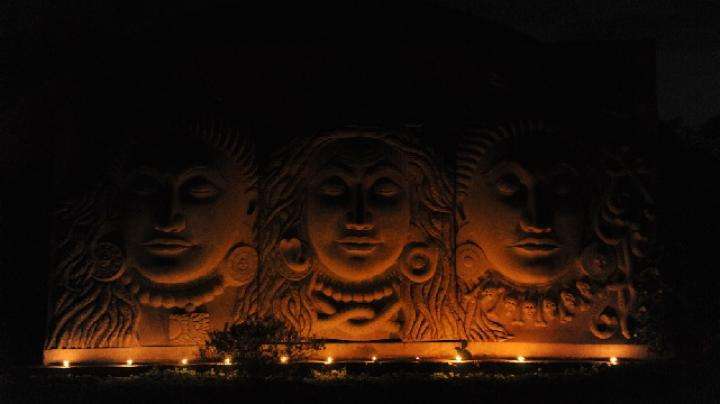 Sadhguru looks at two women who entered Krishna’s life in different ways, but fell in love with him and became his devotees – his mother Yashodha, and Putana, the assassin who came to kill him! 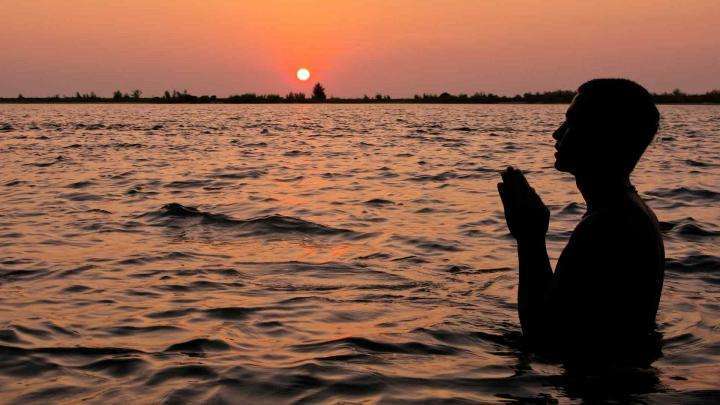 Read in Telugu: కృష్ణుడు – ఆయన జీవితంలోని ఇద్దరు అద్భుత స్త్రీలు! Sadhguru: There were many women in Krishna’s life, and all of them were head over heels with him. We cannot speak about all of them, so we will just look at a few magnificent women who were devotees, though they did not call themselves devotees. They were his lovers, starting with Yashodha, his foster mother who loved the boy deeply. Even when he was just an infant, it was all about the beautiful child that she had. But he grew too rapidly. His growth was phenomenal. No mother can adjust her motherhood to that kind of growth, so her motherhood disappeared somewhere by the time he was five or six. After that, she could not really be his mother. She just loved him. 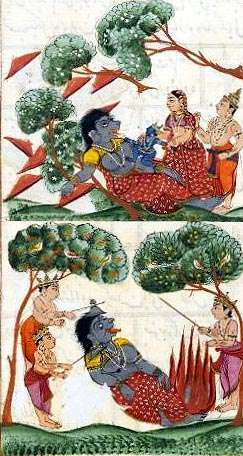 Yashodha’s relationship with Krishna grew in such a way that she also became one of the Gopis. She was also part of the Raas. She did not like Radhe because she thought this girl was too forward, whatever that meant. Radhe did not have the normal demeanor that was expected of a village girl. She was a little too outgoing. Yashodha felt this girl was hijacking her wonderful son, but she could not help joining the Raas conducted by Radhe after Krishna left. 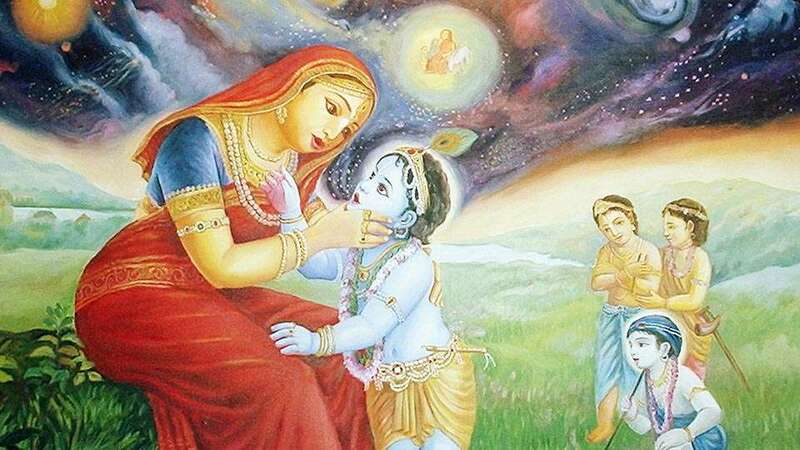 Krishna never went back, not even to see his mother. Many times, he was right across the river in Mathura, but he did not go back to Vrindavan because they had seen him as an absolutely carefree cowherd boy and he did not want to destroy their dream. He did not want to go there as the missionary that he had become. Now that he had the role of bringing dharma to the world, he had to do many things that would have left them heartbroken, had they seen him like that. They were happy and fine the way they were. So Yashodha also became a gopi along with Radhe because Krishna was no more her son. The blue did its magic with her too. Sadhguru: When Krishna was born, Putana, who had been sent by Kamsa to kill all the children born in that month, had ruthlessly gone about murdering many just born infants. Once she located Krishna, she transformed herself with her magical powers into an extremely attractive woman. When she walked into the house with a royal bearing, people were simply amazed. She told them she wanted to take the child in her arms. She took the child, walked away, and sat outside. She had smeared her breasts with poison and was going to pretend that she wanted to feed the child. In those times in this country, any woman who could nurse the child could do so, not necessarily only the biological mother. It was considered as a great offering to the child. Since there was no contraception, most young women were in a position to do that. Feeding each other’s children was not a big taboo. Editor’s Note: Sadhguru explores the life and path of Krishna. Watch the Leela series, available as a free webstream – one part every week. May I ask where you are getting these interpretations from? 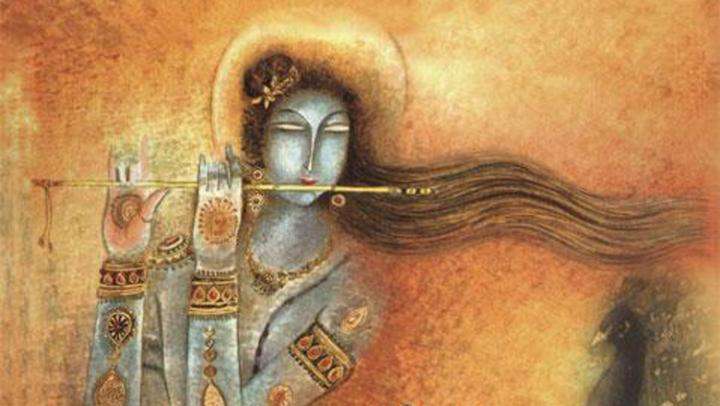 In Part 4 of the “Women and Spirituality” series, Sadhguru tells us about Mirabai, who took Krishna as her divine lover.